This extraordinary home combines luxury and elegance with inviting warmth and ease of living. 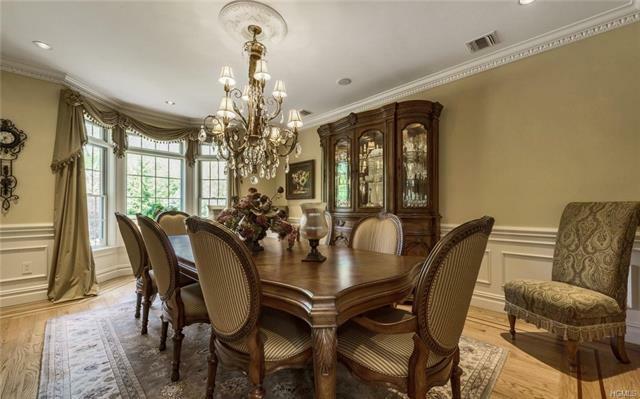 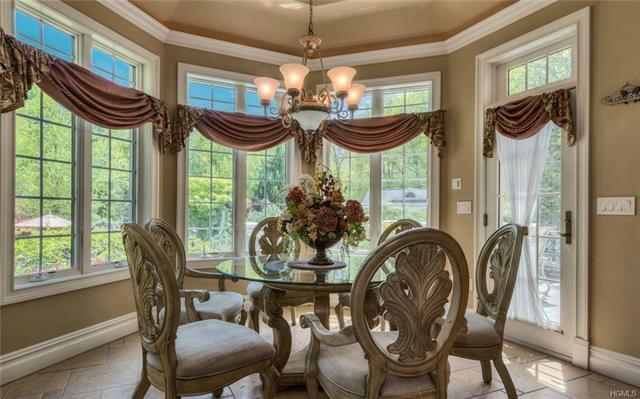 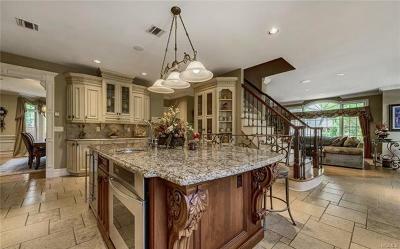 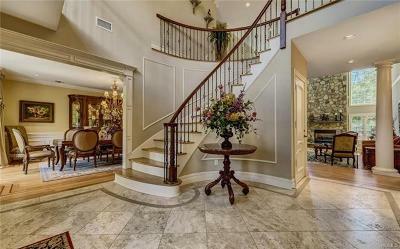 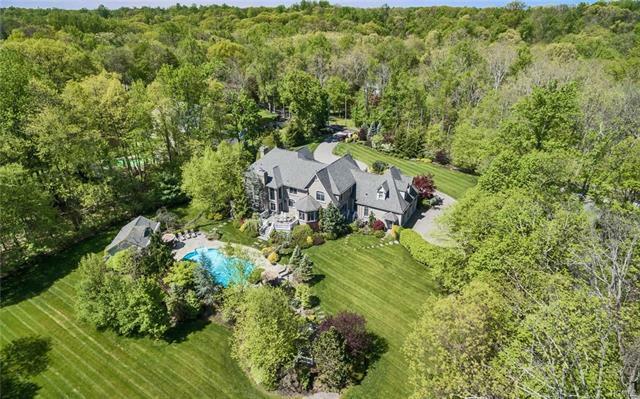 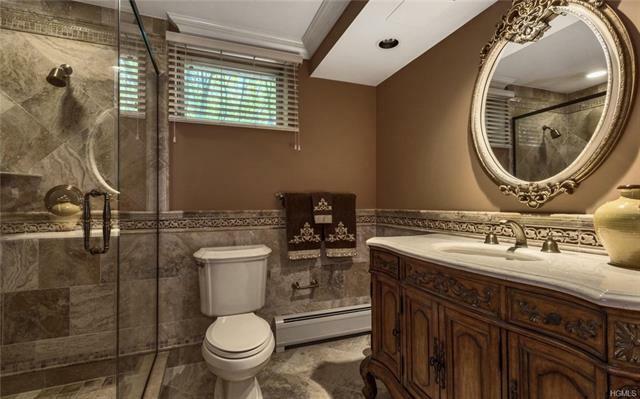 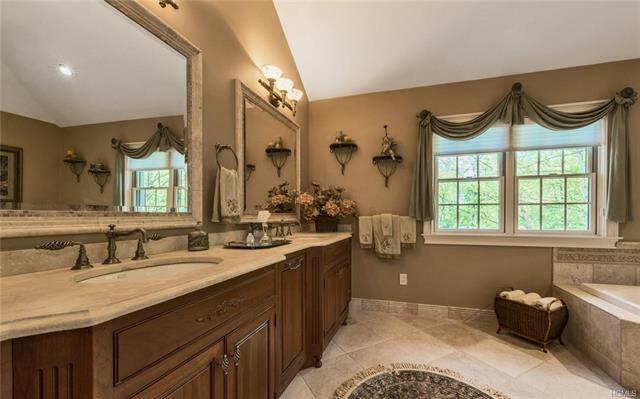 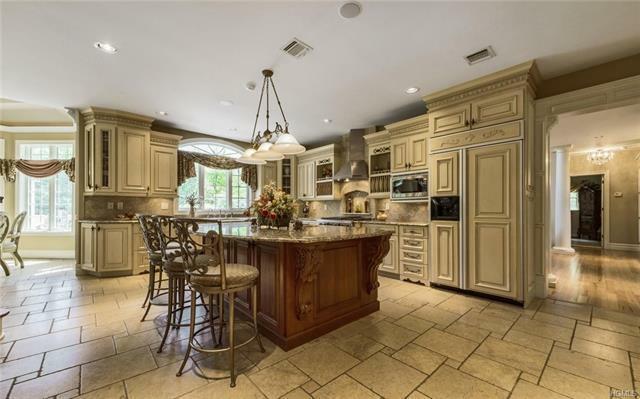 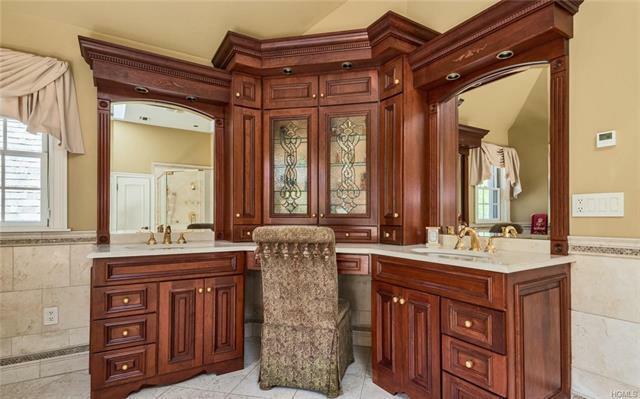 In this estate like setting you will find quality and detail beyond the imagination. 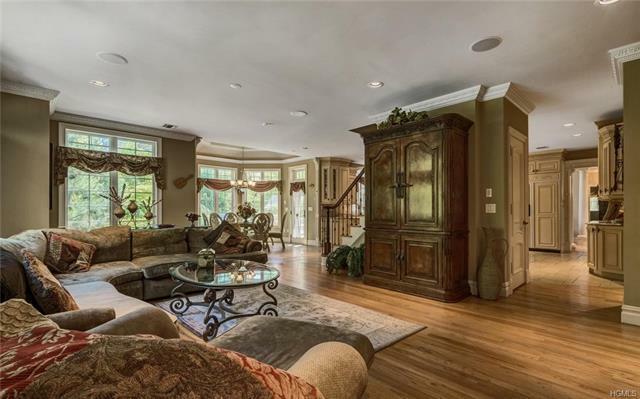 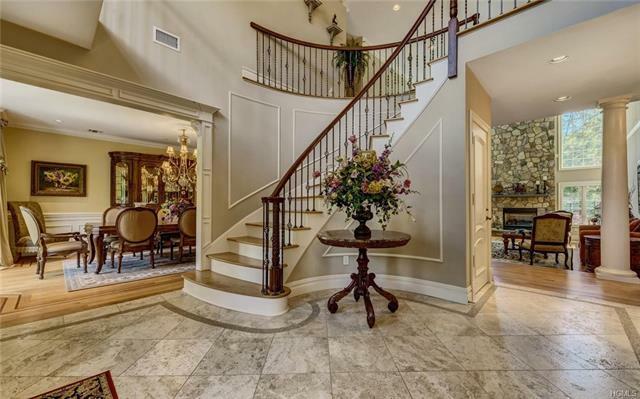 You will be welcomed by a two story entrance foyer with gracious turned staircase. 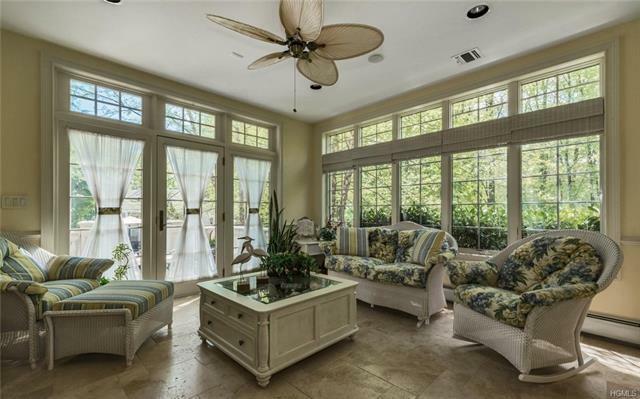 Move on to 7, 350 square feet of living space offering soaring ceilings, walls of windows, gourmet kitchen with turret dinette and cove lighting, granite counters and natural stone floor. 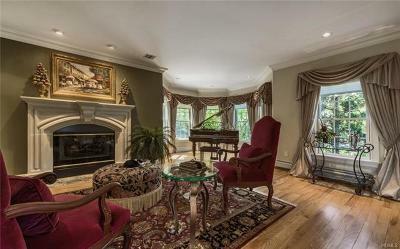 A dramatic two story great room includes ceiling high stone fireplace. 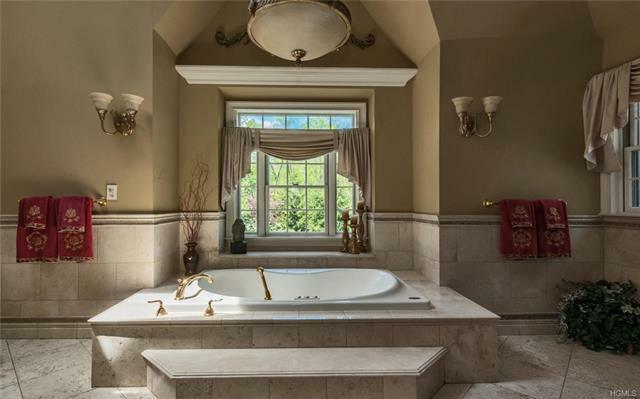 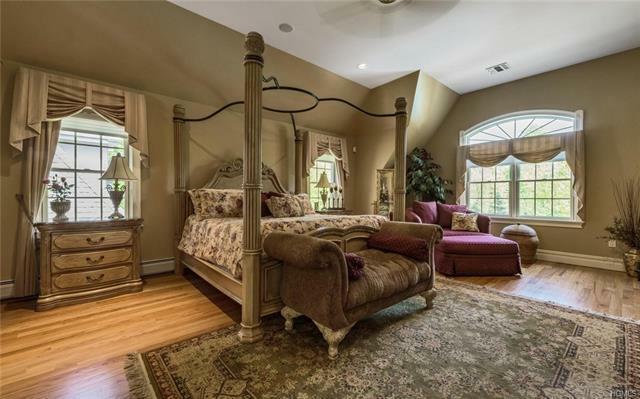 Master suite with luxurious bath and fireplace. 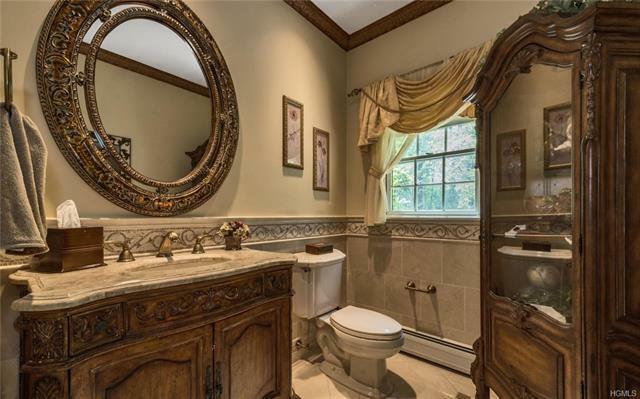 A guest suite with turret sitting area and glorious bath with whirlpool plus shower. Custom moldings and architectural appointments are found throughout. 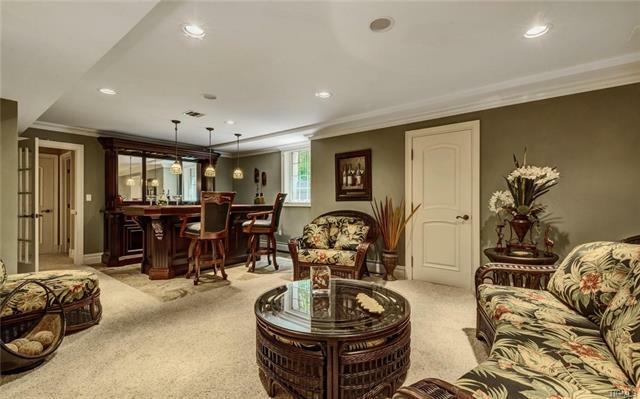 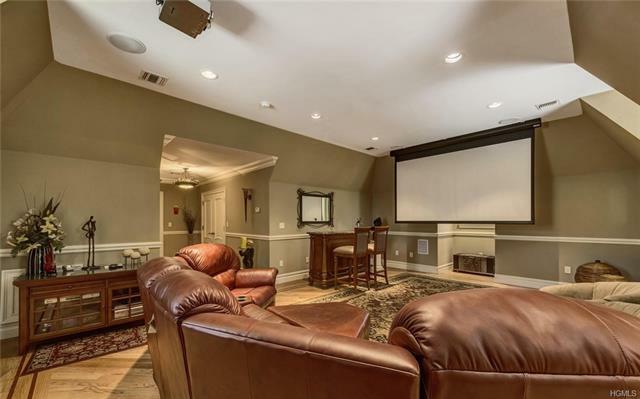 A 2, 000 square foot finished basement expands your possibilities. 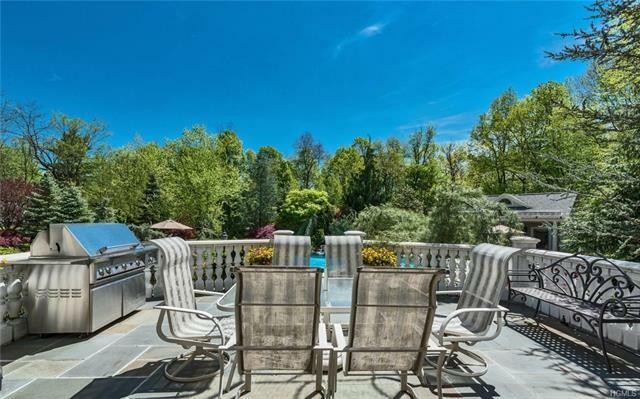 The backyard oasis will captivate your summers with salt water pool, pool house with kitchenette and bath, tranquil water fall, Koi pond and gazebo. 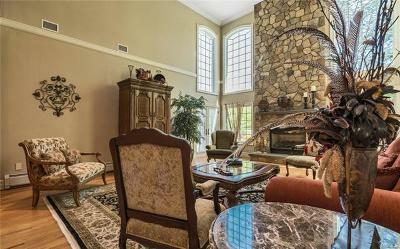 This special home is a must see.